This week D2W is blessed to have Matt Drury of Drury Outdoors join us to discuss their brand new app, Deercast. The Drury’s have tapped into their years of deer hunting experience and share that knowledge with their followers on the free App Deercast. 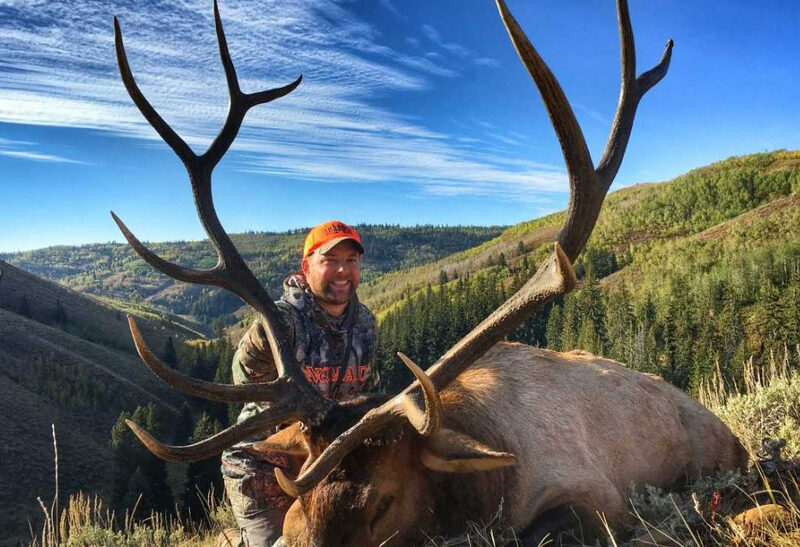 Plus, we might talk a little St. Louis Cardinals baseball and the monster Elk Matt killed last year about this time. Enjoy!